Did you know that there are different types and degrees of hearing loss? A hearing loss can happen when any part of the ear or auditory (hearing) system is not working in the usual way. 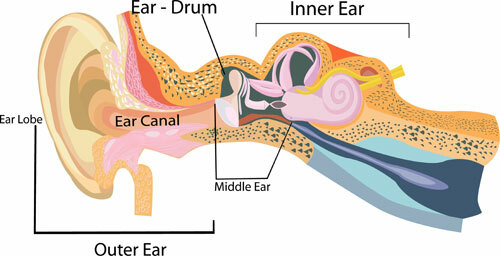 Hearing loss that occurs when sound enters the ear normally, but because of damage to the inner ear or the hearing nerve, sound isn’t organized in a way that the brain can understand. For more information, visit the National Institute of Deafness and Other Communication Disorders. If you think that you have a hearing loss regardless of the types or it’s degree, Call Schmidt’s Optical and Hearing™ today at 772-286-4327 and schedule your FREE comprehensive hearing screening with our Board Certified Hearing Aid Specialist.